Imagine walking into your favorite music venue and stumbling upon the Rolling Stones themselves! They’re all there; Mick is prancing and gyrating, Keith is ripping licks, posing with his trusty beat-up Telecaster. Charlie and Bill are intense as they lay down the backbeat, and Brian Jones looks regal as he lords over his stage. But there’s a problem; this isn’t London 1964, but rather your town–present day. 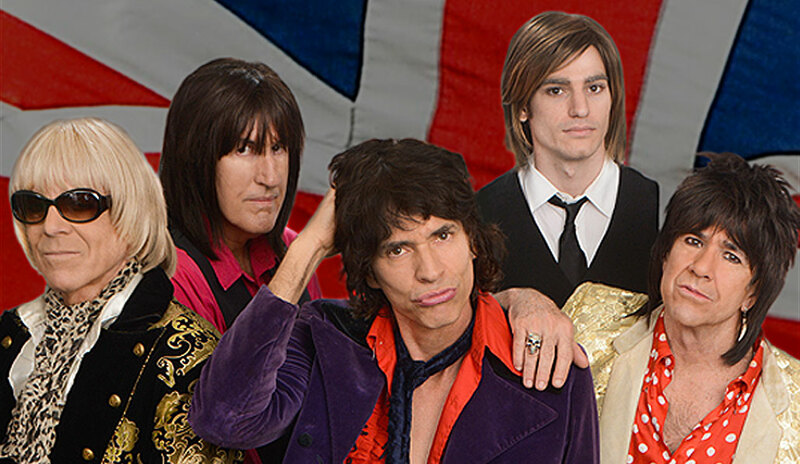 Put down the pint and take a closer look mate, it’s Jumping Jack Flash, the world’s greatest tribute to the Rolling Stones!